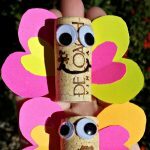 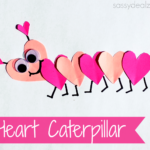 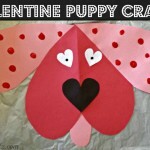 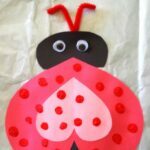 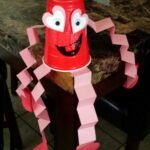 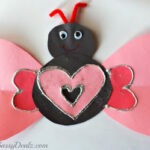 If you’re looking for an easy Valentine’s Day craft for kids, this one is it! 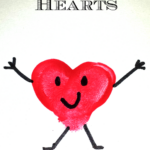 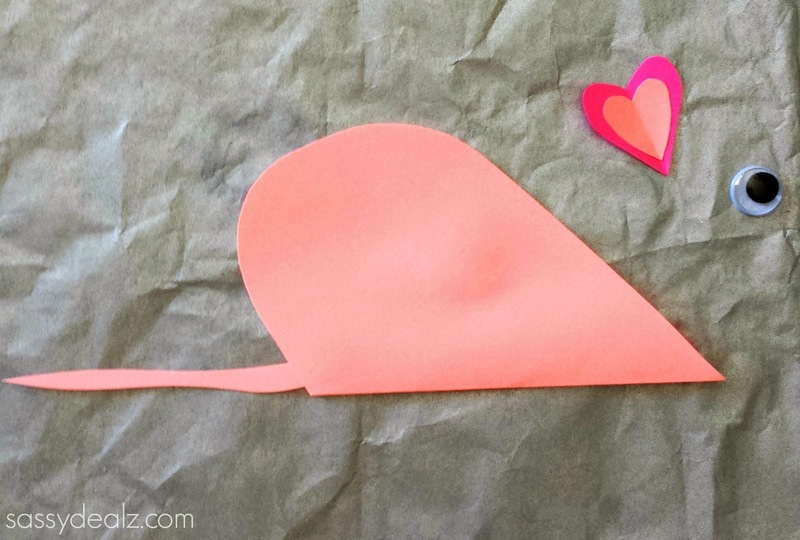 You can make this cute little heart mouse! 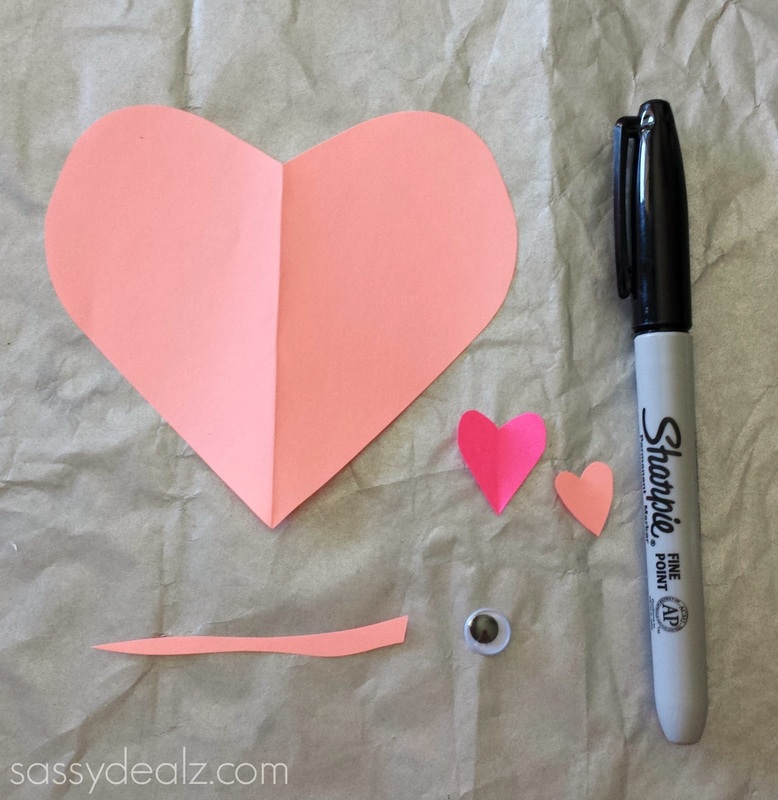 All you need is pink paper, a black marker, glue, scissors, and a googly eye. 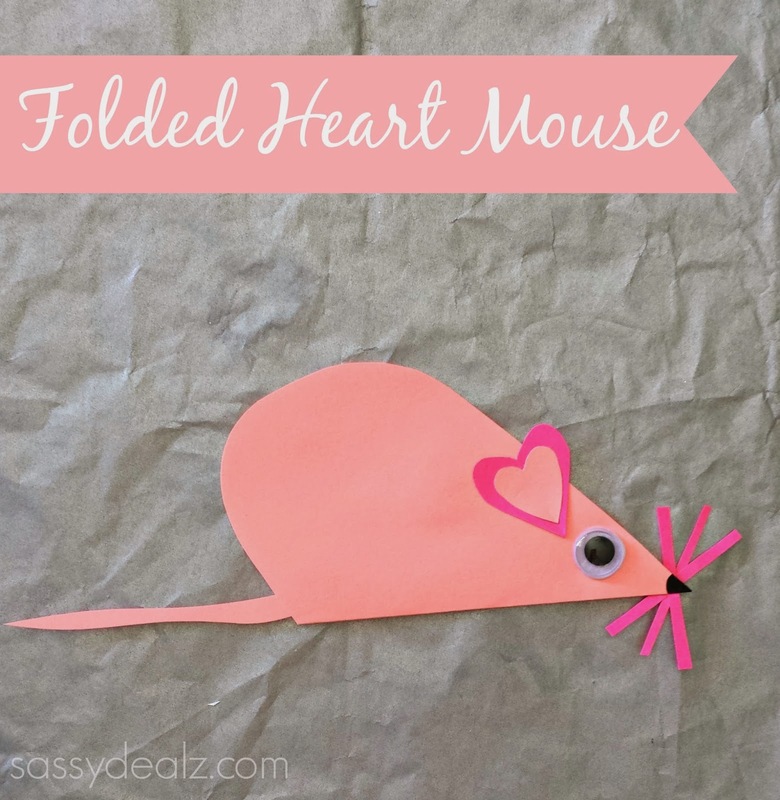 Cut out a big light pink heart for the body, a stringy tail, and small heart for the ears. 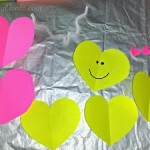 Then cut out a hot pink heart that is a little bigger than the light pink one. 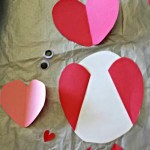 Fold the big pink heart in half and glue them together. 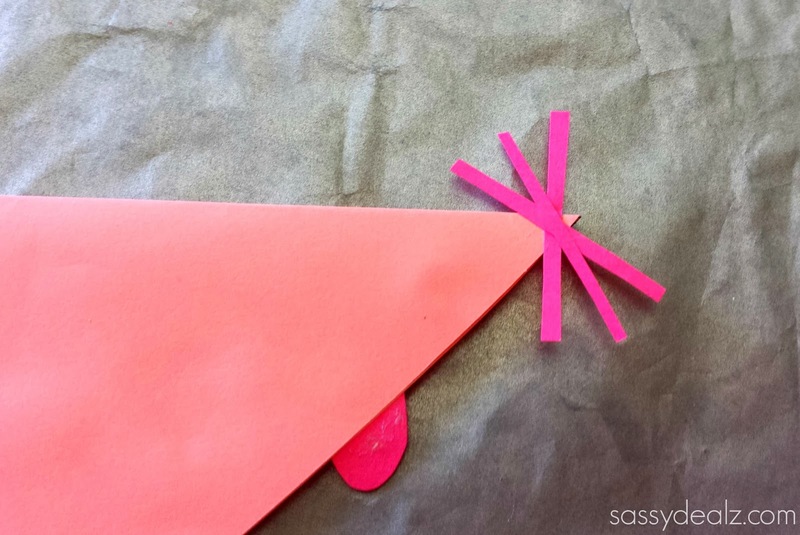 Glue the pink tail onto the body. 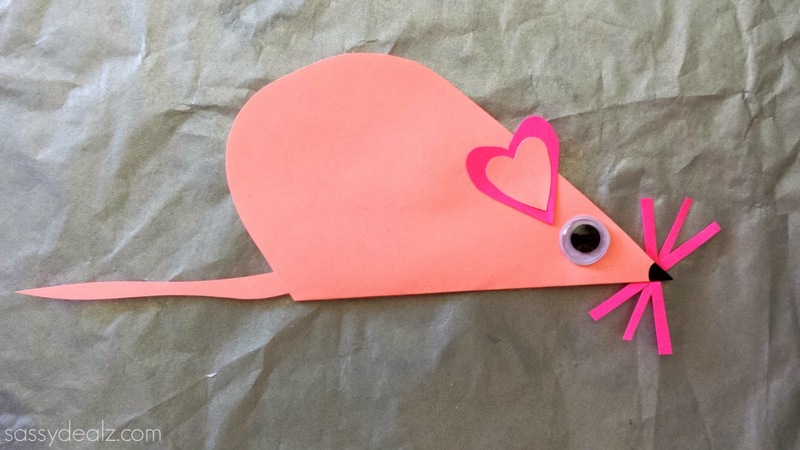 Meanwhile…cut three skinny hot pink strips for the whiskers and glue them under the nose.